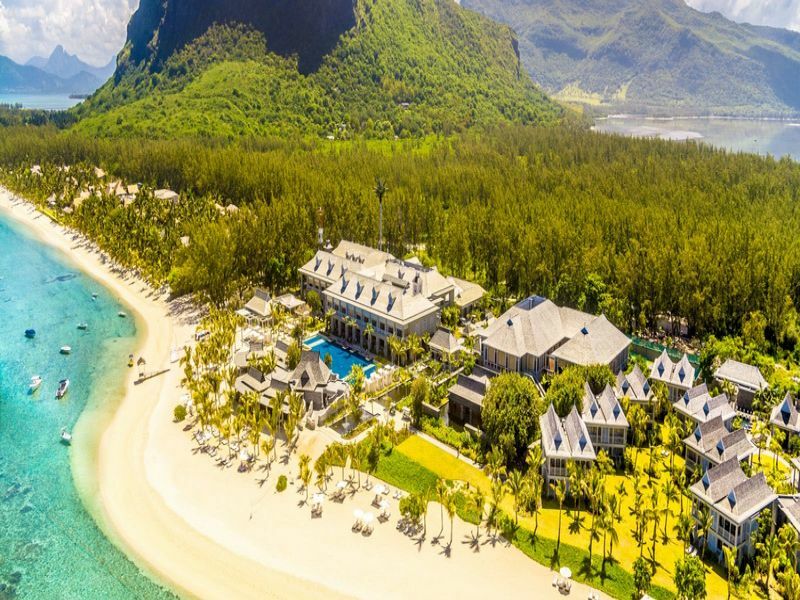 The St. Regis Mauritius Resort includes panoramic Indian Ocean and Le Morne Brabant Mountain views from its beachside location. Stylish accommodations, separate fitness and spa centers and 6 restaurants are featured at this 5-star luxury resort. Many sports activities such as tennis, biking and diving can be enjoyed by guests. Water sports facilities are provided on site. Price is per person in Junior Suite for 7 nights/ 8 days 07.05.2019-14.05.2019 on Half Board basis, including round trip transfer.